Mango Hill State School is having a Mud Run fundraiser for primary school children! 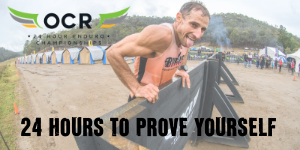 2km, 10 obstacles and yes - there will be MUD!!!!! Designed just for primary school students, this is all about FUN! This is open to all primary school kids, not just those from Mango Hill State School, although bigger kids who are ex-students of Mango Hill can get muddy as well!